They made it their own! 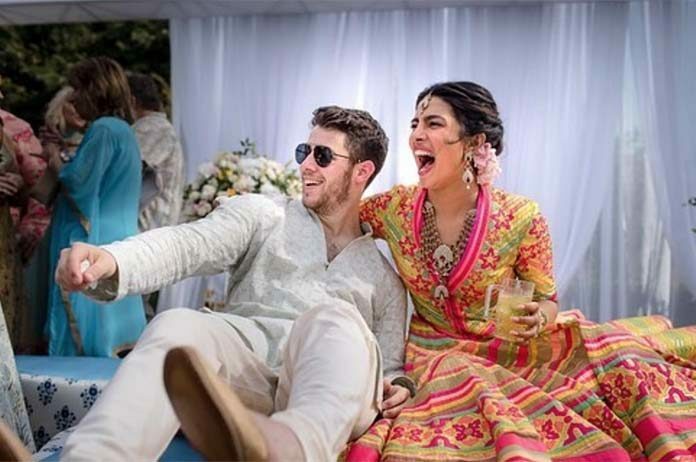 Singer Nick Jonas and Bollywood actress Priyanka Chopra got married over the weekend in India. The couple posted photos of their wedding celebration online but didn’t say whether they are officially married yet. Indian weddings are typically days’ long affairs though. They both posted festive pictures of themselves on Saturday and talked about the work they had put into planning the wedding. 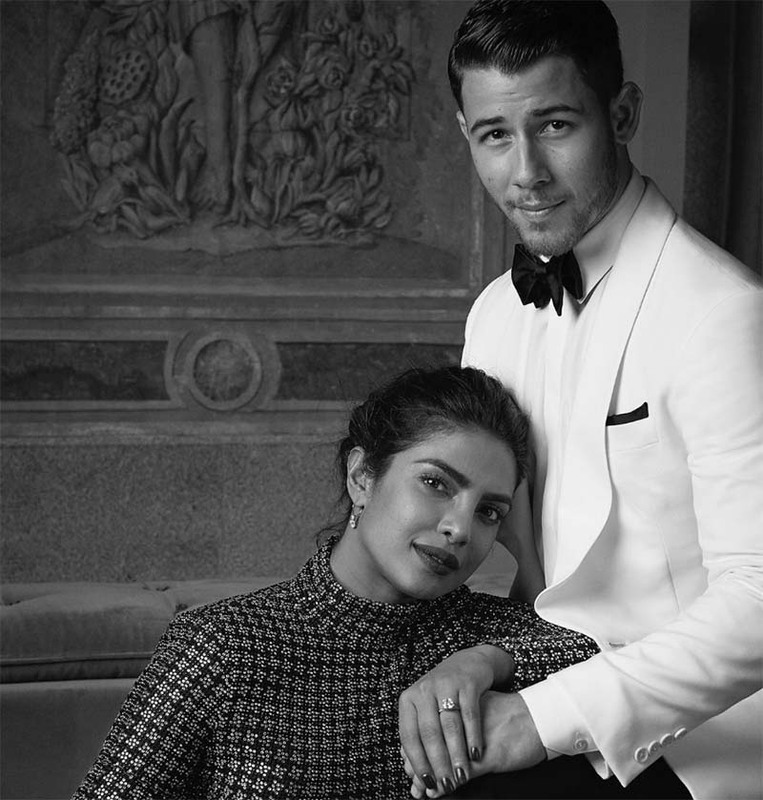 “One of the most special things that our relationship has given us is a merging of families who love and respect each other’s faiths and cultures,” Jonas wrote on Instagram. “And so planning our wedding with an amalgamation of both was so, so amazing. The wedding was reportedly attended by close family and friends at one of India’s most opulent royal palaces. The pair are expected to also have a traditional Hindu wedding ceremony and host a reception in New Delhi next week. The couple announced their engagement in August. It is the first marriage for the 36 and 26-year-old.